Did you know that consuming Nori on a regular basis could help you to reach your weight loss goals faster? Iodine is an essential component of the metabolic process, helping to convert foods into fuel for the body. Unfortunately, few of us ever absorb enough to speed up the metabolic process – unless we consume enough iodine. Seaweed is also one of the richest sources of iodine known to man; one sheet of Nori comprising a whopping 70 per cent of the body’s daily requirement. So, if you want to lose weight, eating sushi or Miso soup on a daily basis could actually help! 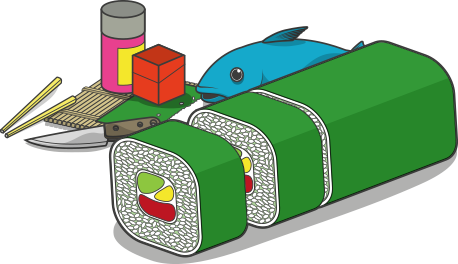 Subtly briny, with a hint of saltiness, Nori, sushi rice and fish are a perfect marriage. Mikoshi Sushi Nori Seaweed Sheets are pre-toasted for added durability, making them easy to manipulate when making sushi rolls – particularly Makizushi and Futomaki. Hand-rolling cylindrical rolls such as these is easy with the aid of a bamboo mat, however, is also aided by the moisture absorbed from sushi rice (which gives Nori sheets added flexibility). Our Mikoshi Sushi Nori Seaweed Sheets also feature perforated sections for ease of cutting, which helps to minimize wastage. 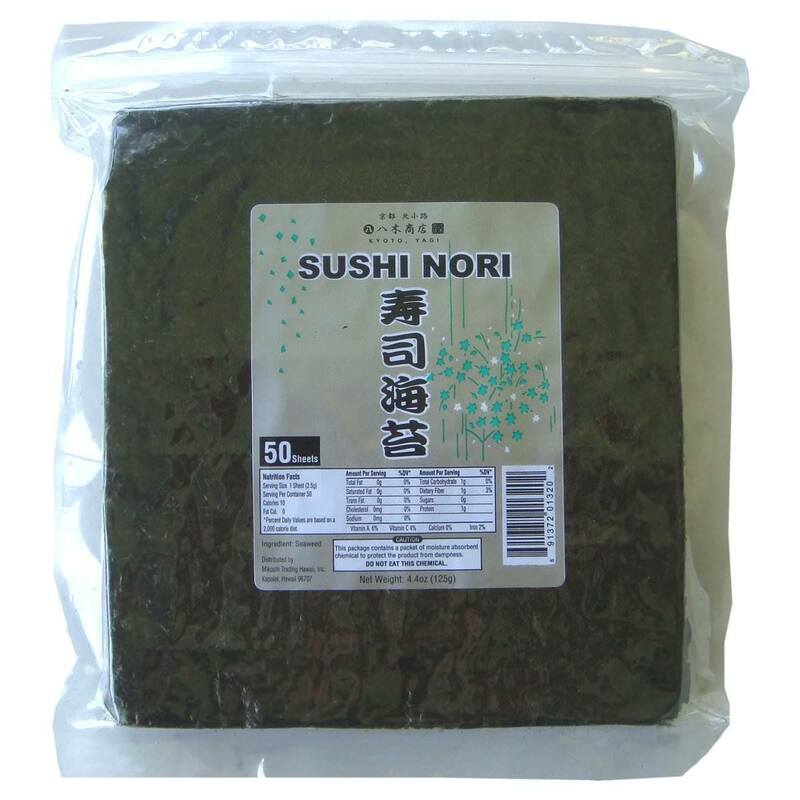 Soy papers and cucumber are popular alternatives to seaweed for Makizushi, but if you want something that is both tasty, and easy to work with, Nori is by far the best starting point!